Condition Assessment & Service-Life Extension Program Since 1930, and for more than three generations, the Parkway Corporation led by a Philadelphia-based family, has owned and operated, developed, managed, sold and leased commercial parking facilities across the United States and Canada. The main objective of the Parkway Corporation is to keep their facilities at a high level of availability, serviceability, and safety for its users, while meeting profit improvement targets. 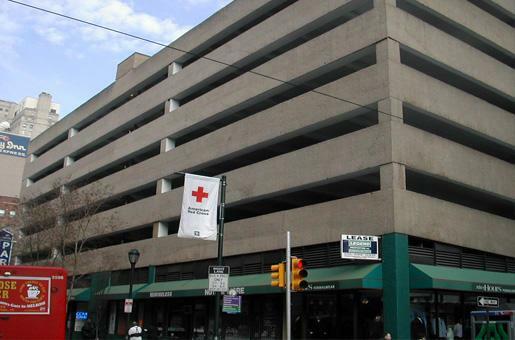 In accordance to this objective, The Parkway Corporation hired SIMCO to provide a complete condition assessment of four multilevel parking facilities located in Philadelphia, PA and to provide recommendations for maintenance and repair strategies necessary to ensure a high level of service for its users. SIMCO’s scope of work consisted in a multi-step approach in order to provide the Parkway Corporation with the most cost-effective repair and rehabilitation options to extend the service-life of their parking facilities. 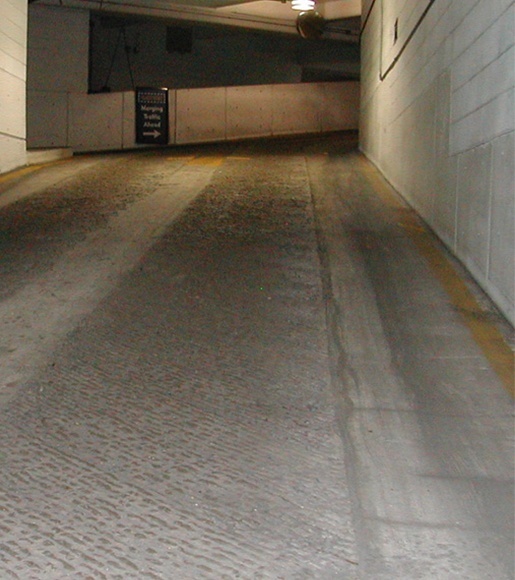 SIMCO assessed the current condition and predicted the remaining service life of each parking structure using its advanced STADIUM® service-life modeling software, and provided recommendations for the most cost-effective preventive maintenance and repair interventions required in order to extend the service life by 30 years. 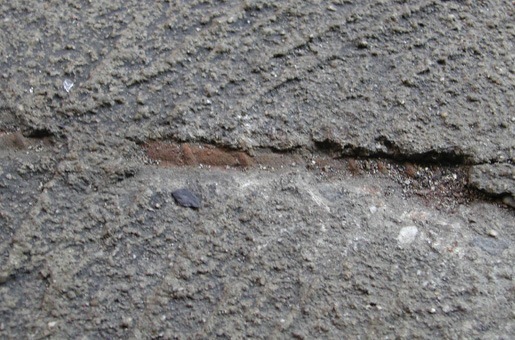 SIMCO started with a complete review of information available on the parking structures, including drawings, past inspection results and photos, etc., and then proceeded with a visual inspection in order to identify areas for concrete testing to be performed on the different structural elements. Field testing was conducted to evaluate the exposure conditions at each level of the parking facility and identify possible causes of the deterioration problems observed. Several key observations affecting either durability or safety were noted. A corrosion and delamination survey was executed next to determine the level of delamination and spalling occurring in each parking structure. Spot evaluations of potential corrosion activity were also performed on each deck. A detailed materials characterization was conducted to determine the concrete properties, and the levels of chloride contamination at different exposure zones followed by a petrographic analysis to identify the level of micro cracking and root cause of internal degradation. Laboratory test results were used as input parameters for predictive modeling using STADIUM® to more accurately evaluate the remaining useful life of each structure based on reinforcement corrosion. Calculation results were then used to perform a lifecycle cost analysis of repair options. This LCCA was conducted to determine the most cost-effective maintenance and rehabilitation options available. SIMCO delivered a complete report on findings including an in-depth analysis of exposure conditions and degradation mechanisms affecting each structure. The report included recommendations as to interventions required and estimates of associated potential costs. STADIUM predictive modeling tool was used to more accurately evaluate the remaining useful life of each structure.